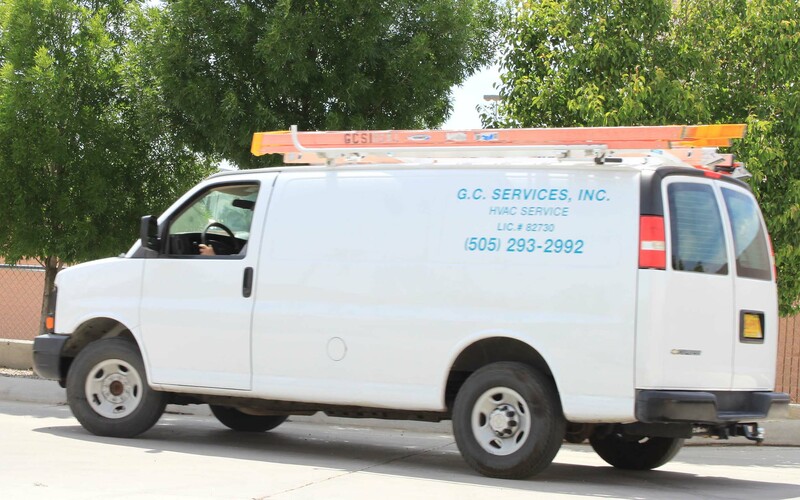 GC Services Inc. has served businesses in the surrounding areas of Albuquerque and Santa Fe since 1996. Our factory-trained and NATE-certified technicians install, repair and maintain air conditioning and heating units and systems. George Gina, the “G” of GC Services, and his son, Gabe Gina, lead a staff of experienced technicians that are also EPA and OSHA-10 certified. George and Gabe also hold NATE certification, an industry standard that requires yearly training to maintain the certification. Both are required to recertify every five years. Contact Cathy Gina at 505-293-2992, or to find out more about our services, GC Services Inc.